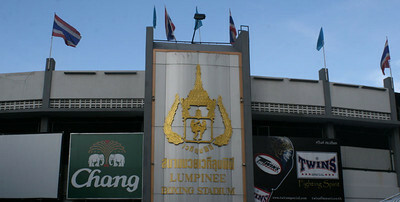 This video is the fights from Lumpinee Stadium on Saturday night, January 2, 2010. The main event fight is weight: 122 in Red: Petsitong Sor. Sawanggym and in Blue: Anupong Looktumser. Don’t blink or you’ll miss the outcome. ~ by fatsoking on June 22, 2010.